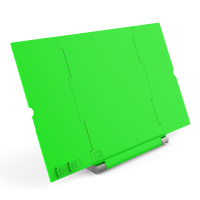 The Ultra 8 comes complete with Flex 11 Software, a 1.2 metre USB 3.0 cable, a positioning mat and a remote control. The following items may enhance your new Ultra 8 further. Alternatively your reseller can get stock of any of the below upon request. 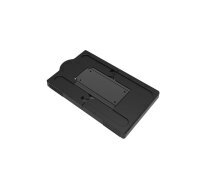 The HoverCam Ultra 8 Mount is used to securely mount Ultra series visualiser to a lectern, table or AV cart or other surface so it cannot be moved and as a deterrent to theft. 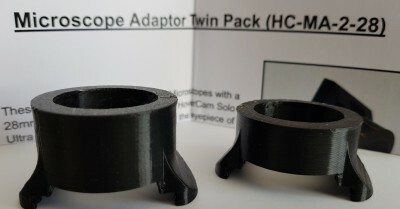 A set of two adaptors to fit over a standard 28mm microscope eyepiece, enabling users to use the HoverCam range of visualisers to view down a microscope, taking photos or video footage of prepared slides or experiments (e.g. pollen tubes, daphnia, cell division or displacement, to name but a few). 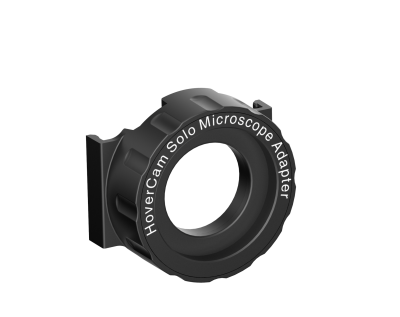 The HoverCam Solo Microscope Adapter is for use with HoverCam Solo series and Ultra series document cameras and allows you to utilize your HoverCam Solo 5, Solo 8 or Ultra 8 with any standard monocular microscope. Display minuscule objects to the entire class with the HoverCam you already use. Take advantage of HoverCam Flex software features, like video and audio recording, scanning to PDF, and interactive whiteboard integration using a microscope. 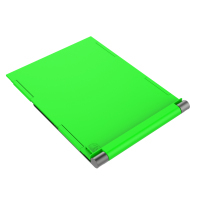 Exclusively for use with the HoverCam Solo and Ultra series document cameras. 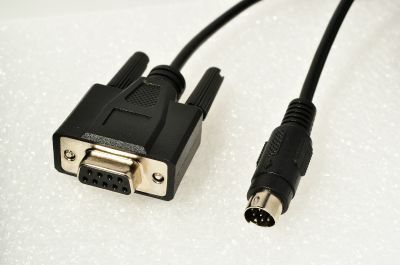 The HDMI/VGA Video Loop Through Adapter is an optional adapter that allows a user to simultaneously connect a computer output signal to the Ultra 8 and to switch between the Ultra 8 camera image and the computer image. 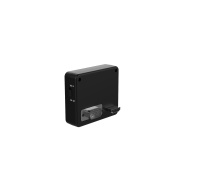 The adapter has both VGA and HDMI in/out ports, and connects securely to the side of HoverCam Ultra 8. 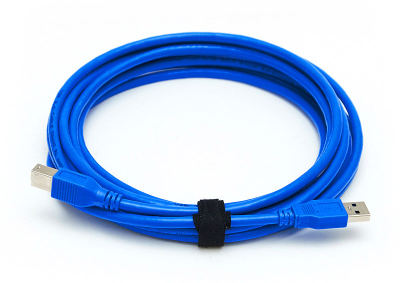 Use this cable to connect the Ultra 8 to a control system such as Crestron, Extron, AMX for example. 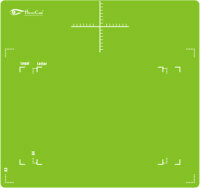 This device can be used to transmit HDMI signals (up to Full HD) across a room. 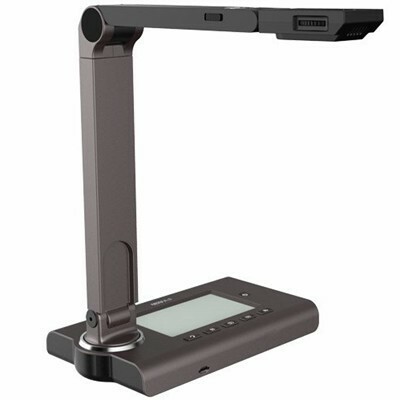 AirStream is not just for use with the HoverCam Ultra 8 document camera. 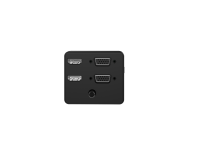 It can transmit HDMI signals from any source to any receiver within the same room. AirStream is compatible with your PC or Mac's HDMI output. AirStream with the HoverCam Ultra 8 eliminates the HDMI cable between Ultra 8 and large screen display or projector. The HoverCam Airstream Wireless HDMI Adapter kit allows the Ultra 8 and any HDMI device to display live 1080p video at 30 frames per second wirelessly. 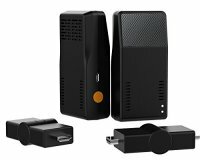 The benefit is eliminating the HDMI cable between Ultra 8 (or the HDMI device) and the large screen display or projector. USB 3.0 cable adds a new transfer mode called "SuperSpeed" (SS). A USB 3.0 cable can transmit data at up to 5 Gbits/s (625 MB/s). This is more than ten times as fast as the high speed of USB 2.0. Our standard USB 3.0 cable which comes with the Solo 8 is 4.3ft. 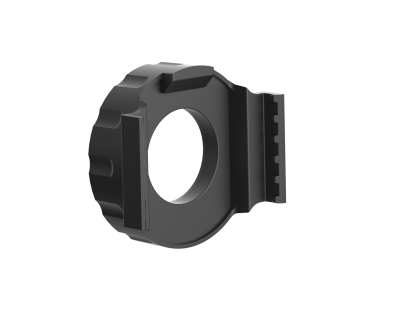 Our USB 3.0 cables were manufactured specifically for the HoverCam and have been certified and tested with our visualisers. 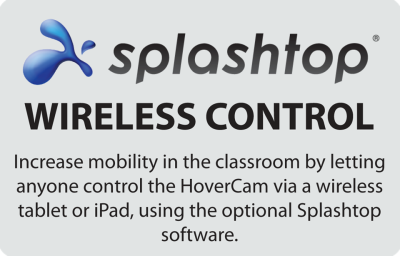 Designed for situations when the PC or Mac is in the back of a classroom, and the HoverCam needs to be at the front of the classroom. Alternatively, you can look at the Video tab above to watch a number of videos explaining the various features of the software. 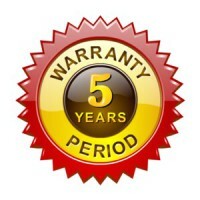 Get enhanced piece of mind with your Ultra 8, by extending your warranty to a 5 year Manufacturer Warranty. Eliminate hot spots and glare from overhead lighting. 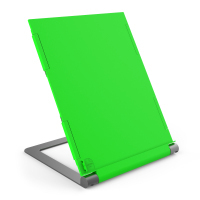 Use VersoBoard with articles, books, worksheets, documents and glossy papers to scan or capture photos with your HoverCam without glare or a hot spot. 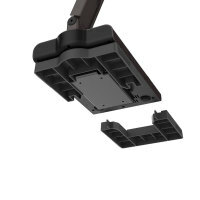 Eliminate hot spots and glare from overhead lighting. 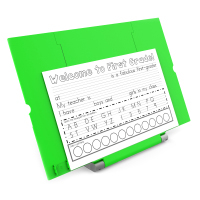 Use VersoBoard with articles, books, worksheets, documents and glossy papers to scan or capture photos with your HoverCam without glare or a hot spot. Allow up to 3 users to control your desktop from their laptop or tablet, using the Splashtop software. 1 year licence for the software. Allow up to 40 users to control your desktop from their laptop or tablet, using the Splashtop software. 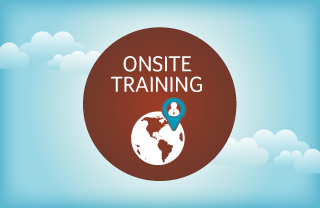 1 year licence for the software.